Image ©The Walt Disney Co.
Hello everyone, and welcome to this week’s Tiggerific Tuesday Trivia! Along with Jodi from Magical Mouse Schoolhouse, Heidi from Heidi’s Head, and Jenn from Disney Babies Blog, I’m Mike from My Dreams of Disney here to share a special bit of Disney Trivia! This month the questions all come courtesy of my daughter Sophie, and our resource is the excellent book Disney Trivia from the Vault by Mr. Dave Smith. If you like our trivia and want to purchase your own copy of the book, you can do so by clicking on the link! It’s a great read! 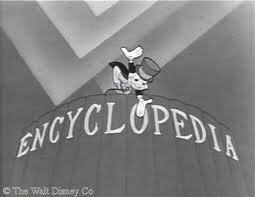 In what movie or short did Jiminy Cricket teach us how to spell “encyclopedia”? Jiminy Cricket’s Encyclopedia was a separate little cartoon that appeared a number of times on the Mickey Mouse Club television show beginning in 1956. Now, for a little fun, take a look at the cartoon that Kathy was referring to! It’s a short little ditty, do you remember this from your childhood? Thank you for stopping by today, but don’t forget to check out the rest of the entries this week! Just click on the links below, and have a Disney Day! 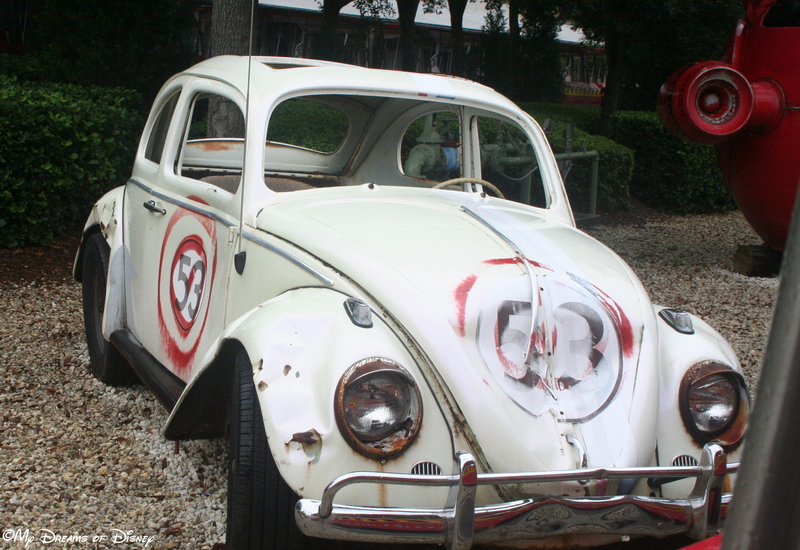 Tiggerific Tuesday Trivia – Herbie Rides Again! 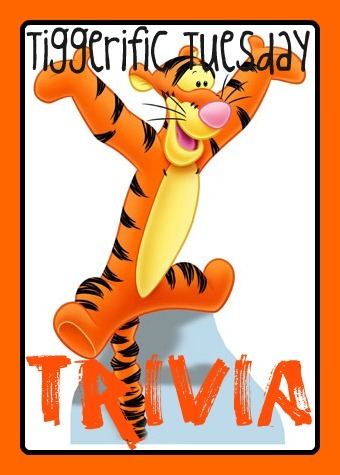 Hello everyone, and welcome to this week’s edition of Tiggerific Tuesday Trivia, the weekly series that brings you a bit of Disney Trivia for you to enjoy! Along with my good friends Jenn from Disney Babies Blog, Heidi from Heidi’s Head, and Jodi from Magical Mouse Schoolhouse, I am Mike from My Dreams of Disney bringing you some unique trivia from the book Disney Trivia from the Vault by Mr. Dave Smith. The firehouse featured in Herbie Rides Again was built on the back lot of the Disney Studios in Burbank, California. Movie magic did the rest: the street scenes of San Francisco were matted in around the firehouse. Special thanks to my daughter Sophie for looking these up for me! Now, check out the rest of the entries below, and enjoy! Hello, and welcome back to Tiggerific Tuesday Trivia, Tree of Life edition! This weekly series is put on in conjunction with my friends Jodi from Magical Mouse Schoolhouse, Heidi from Heidi’s Head, and Jenn from Disney Babies Blog! I’m Mike from My Dreams of Disney, welcoming you to our site! At the end of the post you will find links to the other sites, why not click on them and hop right on over to see what their trivia is for this week! My trivia for this week comes from the book “Disney Trivia from the Vault” by Dave Smith — the Chief Archivist Emeritus of The Walt Disney Archives! contains 325 animals carved into the tree! 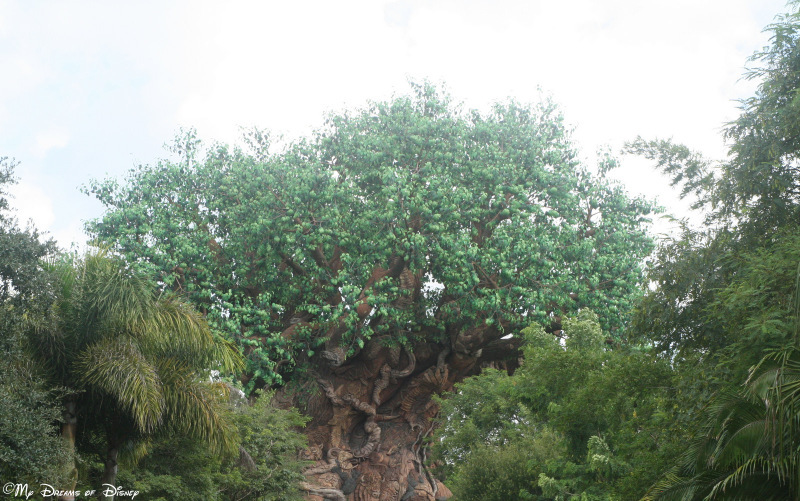 While Disney has not released a list of all of the animals located on the tree (they want guests to have as much fun as possible finding the animals) — they certainly did take a great amount of time and effort into putting so many carvings into the structure! That wraps things up for me this week! Thank you all for stopping by and seeing the trivia that I have for you this week! If you have a blog, and want to write your own Trivia post, please feel free to do so and link it up with all of ours! Thanks everyone, and have a great one! If I don’t hear from you, I hope that you and your family have an absolutely wonderful Thanksgiving, and that all the blessings you so richly deserve are yours to be had! Be safe, everyone!